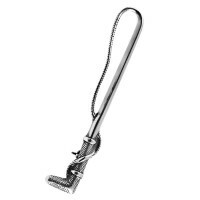 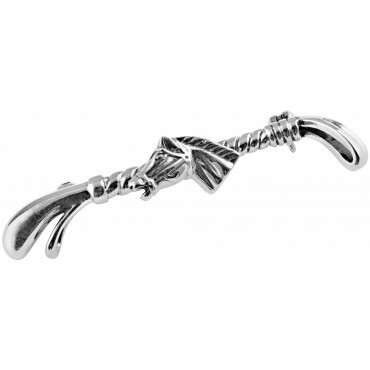 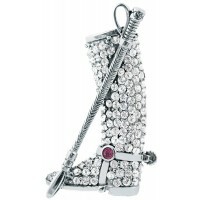 Sure to attract attention, our detailed horse head on riding crop brooch is finely crafted to the highest standard from sterling silver. 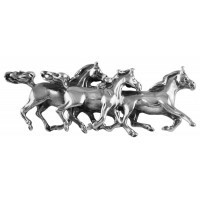 With intricate and delicate detail, this brooch shows the expert craftsmanship of our top British Silversmiths. 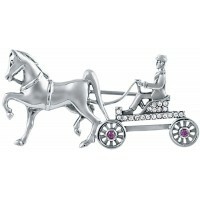 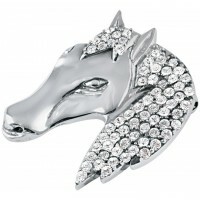 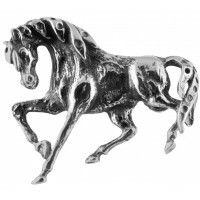 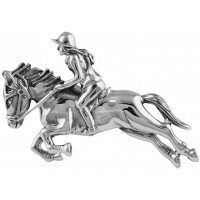 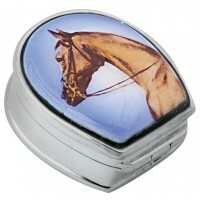 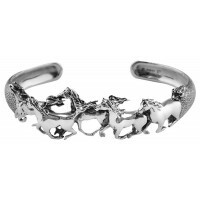 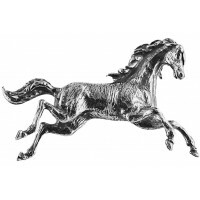 An ideal gift for the equestrian fan, this women’s brooch would make a unique keepsake that the wearer can enjoy for years to come.